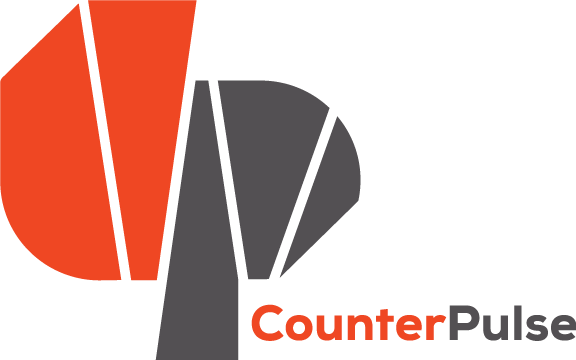 Block Fest at CounterPulse animates our neighborhood with free arts activities for the local residents, workers, and visitors. For Txutxo Perez’s Block Fest activity, we are going to look towards the Past for inspiration—again!. Traditional printmaking techniques (linocut and silkscreen) will be used to create prints and illustrations informed by the Popol Vuh, the sacred book of the Mayan. All are welcome to participate! Click “Get Tickets” for your free RSVP.